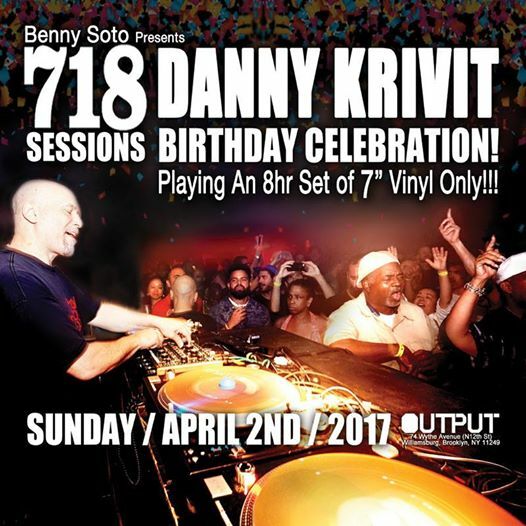 DANNY KRIVIT! For this edition of 718 Sessions Mr. K will be celebrating his birthday with a set on 45's! !